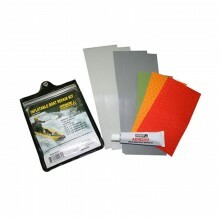 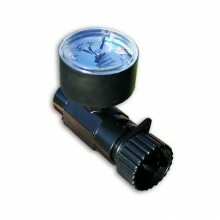 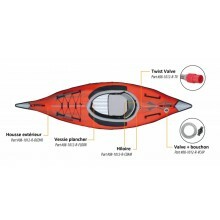 Spare parts Advanced Elements to restore your AF Convertible kayak. 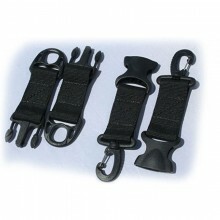 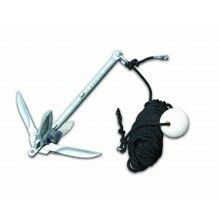 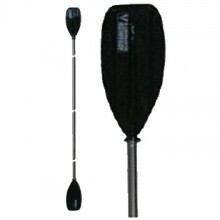 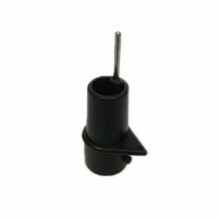 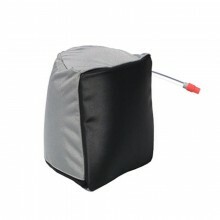 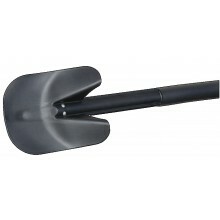 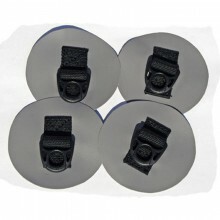 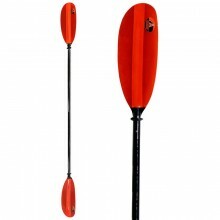 Small folding anchor for kayak and sit-on-top + 15m long and 4mm thick cord + reel. 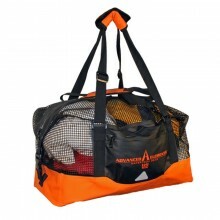 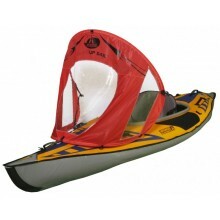 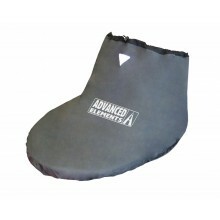 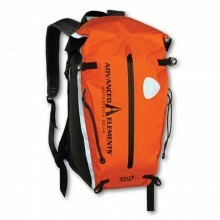 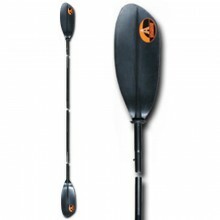 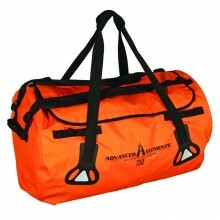 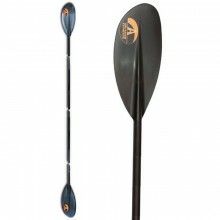 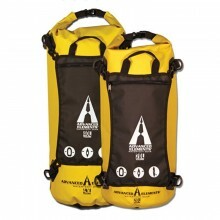 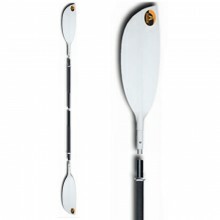 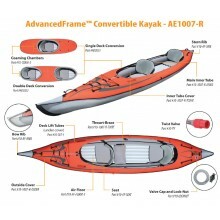 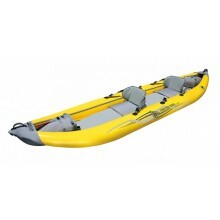 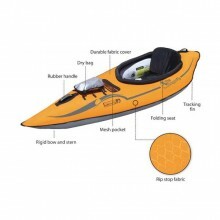 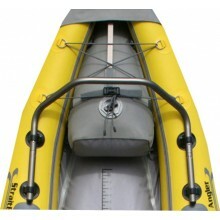 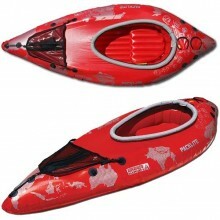 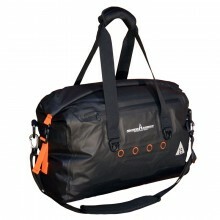 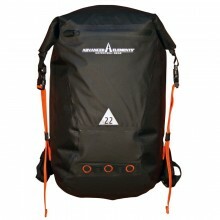 Advanced Elements designed to fit all Advanced Elements kayaks with an inflatable coaming. 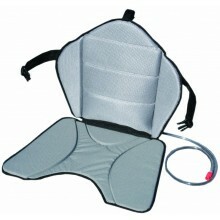 Improved design for better back rest. 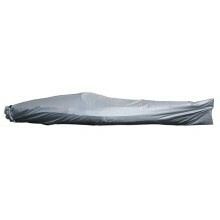 Kayak cover, 3 or 4.5 metre long.